and leggings for support in every occasion. 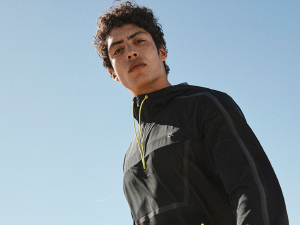 The activewear you need for a refreshing run. Get your swimwear ready for the summer. REVOLUTIONARY 37.5® denim technology to keep you comfortable and dry, whatever the temperature. 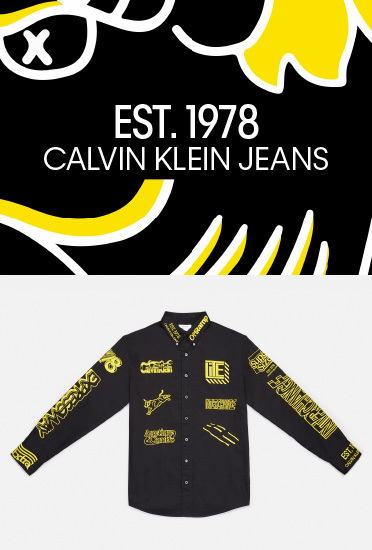 A selection of Andy Warhol’s most iconic silkscreen prints are reimagined as a high-impact new capsule of men’s and women’s styles from CALVIN KLEIN UNDERWEAR. ©/®/™ The Andy Warhol Foundation for the Visual Arts, Inc. Brillo® is a registered trademark of Armaly Brands. Accessories to match our every day outfit. 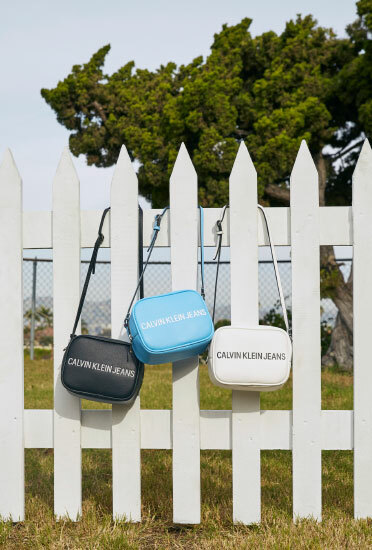 Functional bags for every season. 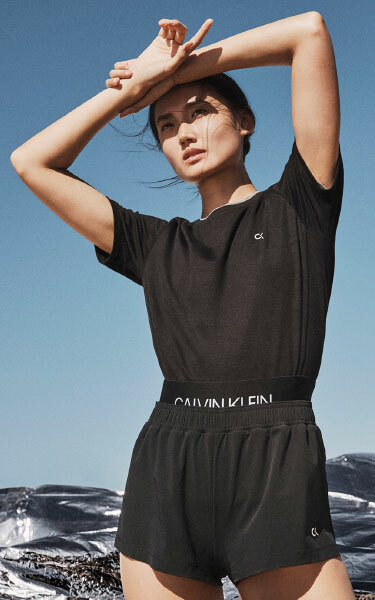 The core styles of CALVIN KLEIN JEANS EST. 1978, reimagined in vibrant new colorways and high-impact graphics. Equip yourself with the perfect fit for sports bra and leggings for support in every occasion. ©/®/™ The Andy Warhol Foundation for the Visual Arts, Inc.
Brillo® is a registered trademark of Armaly Brands. 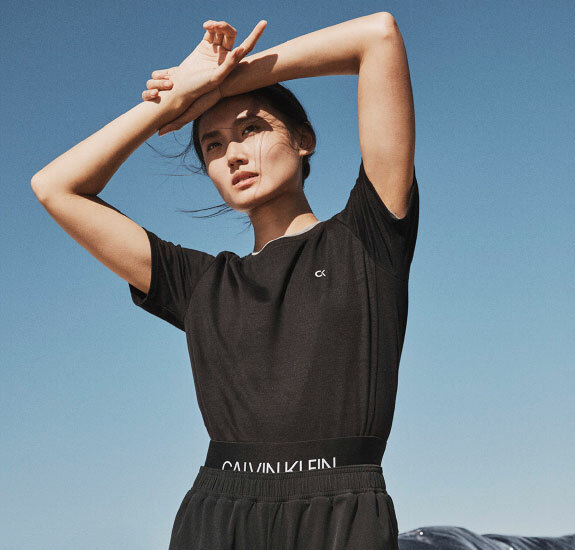 BE THE FIRST TO KNOW ABOUT NEW ARRIVALS, TRENDING LOOKS, UPCOMING OFFERS AND EXCLUSIVE CALVIN KLEIN EVENTS. Please tick the box if you are happy to receive Marketing Materials from us.